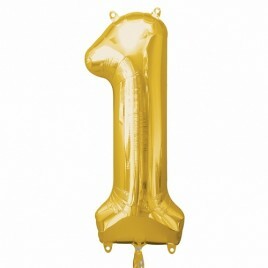 One can’t have a birthday without balloons! 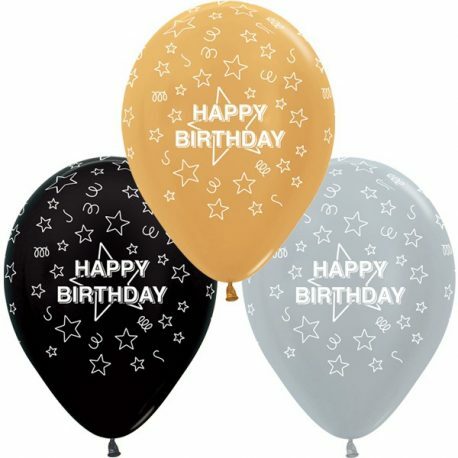 Our Birthday latex are made from high quality and by made by the top latex balloon manufacturer Amscan – The Choice of Professionals! 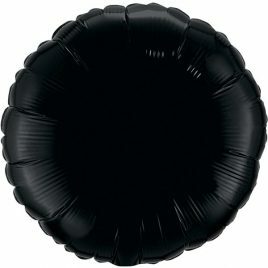 Also don’t forget to buy your weights to stop your balloons from flying away! 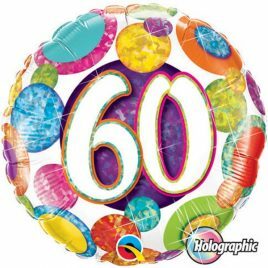 * Latex balloons with helium filled latex last 12-14 hours after inflation so they will be inflated on the day of your event. 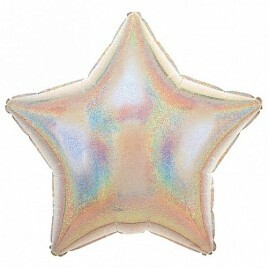 Due to high demand we can not guarantee specific colours. 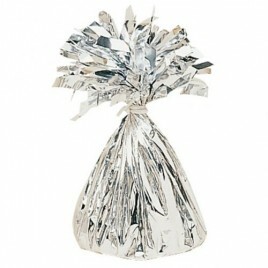 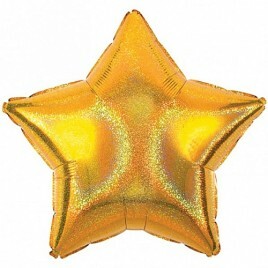 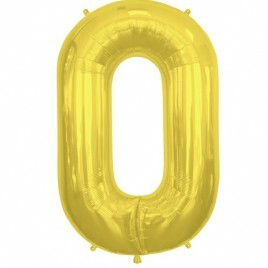 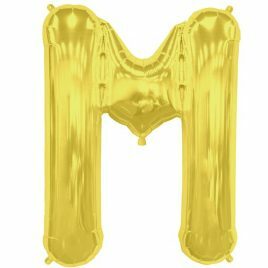 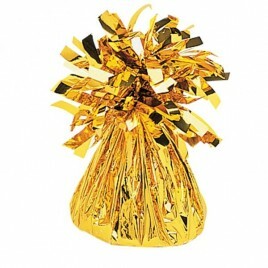 Categories: Birthday Latex, Latex Balloons, Rose Gold Balloons. 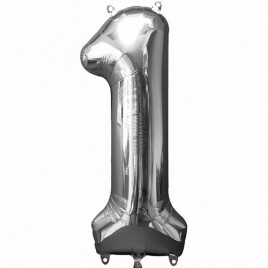 Tags: birthday balloons, birthday latex, Helium balloons, latex, rose gold, Rubber Balloons.